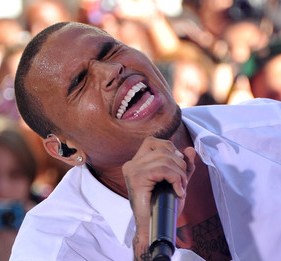 Chris Brown’s fan, who returned his lost $22 thousand Rolex, has come forward. The fan named Alisha was in the audience at the VMA when the singer took oof and dropped his watch on a trampoline, which bounced the timepiece to her. She put the Rolex on her wrist and turned it in when she saw one of Chris’ bodyguard looking for the watch. Meanwhile, Alisha was excited with the offer, including tickets to a show, backstage passes and a meet-and-greet with Chris.